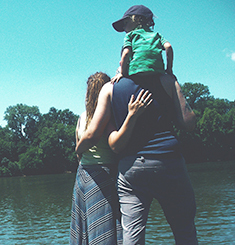 Wishes have proven physical and emotional benefits that improve health outcomes for children with critical illnesses. 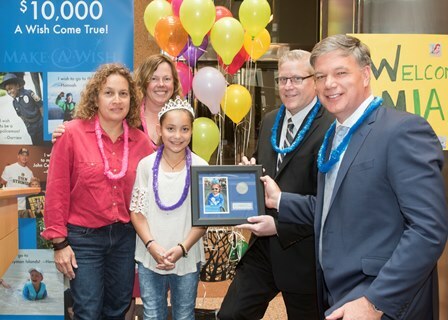 Each year, Make-A-Wish Connecticut grants more than wishes to children like Ava. 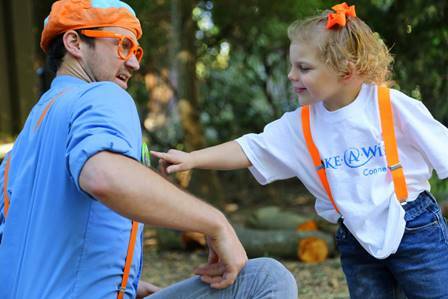 Her wish to spend the day at the zoo with YouTube star Blippi will help give her the strength she needs to continue battling her immunodeficiency disease. Our wish kids are your neighbors, friends and relatives. Let's grant more wishes, together. 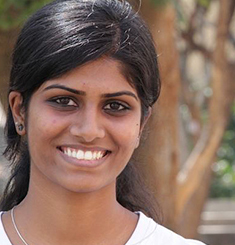 UnitedHealthcare employees raise funds through their online “Stars of Hope” campaign. 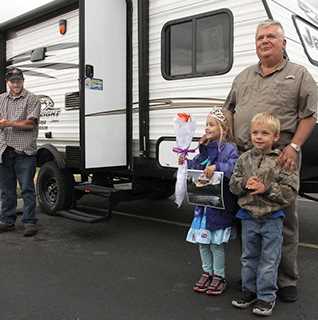 Employees donated more than $10,000 and celebrate on World Wish Day. 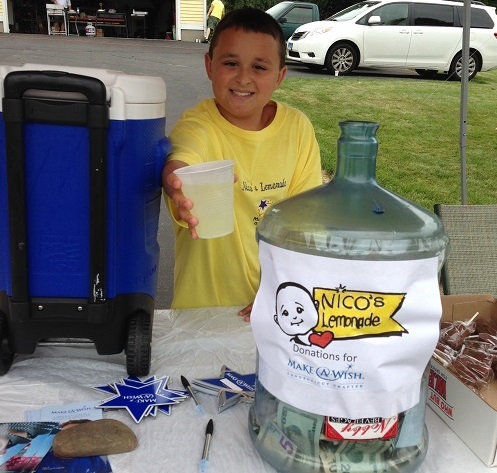 Nico has hosted a lemonade stand for the last 10 years and has raised enough funds to grant over 6 wishes! When asked how many kids Nico wants to help, his answer is "all of them".